Lagrandil.com’s Black Friday deal: Normally $2.99, Pushing Back, the first Adrian Campbell novel, is absolutely free on Amazon.com from Friday, November 27th through December 1st, 2015. If you’re looking for a quick gift for an adventure lover in your life, or for your own action junkie, check out the first book in The Trials of Adrian Campbell. If you like what you see, book 2, Shifting Gears, is available on Amazon.com. Book 3, Giant’s Rage, will be released in 2016. Pushing Back (The Trials of Adrian Campbell Book 1) on Kindle. The paths of both quests lead to the northern woods of Minnesota in the dead of winter. Supernatural forces are gathering there under the mysterious agenda of QuelleBiotech Incorporated. Three different goals will clash in the cold and the darkness. It is a battle waged with martial arts and firearms, magic spells and ancient faith. 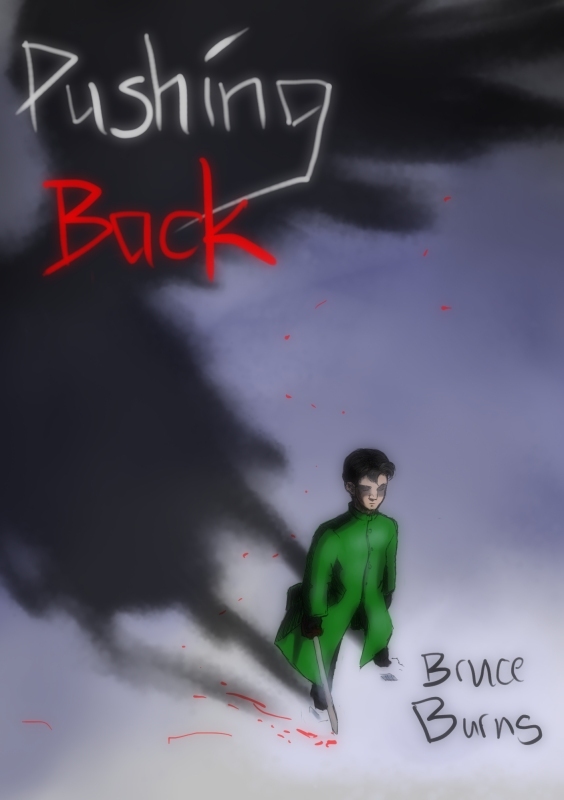 Pushing Back is a supernatural action-adventure. It mixes Christian themes with a breakneck pace and plenty of swashbuckling action. 5-Days of Darkblade! Free Kindle ebook!